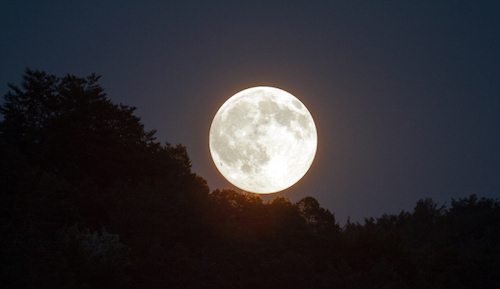 Following Thanksgiving, Friday Nov. 23 is a full-moon day. Khenpo will once again give the Eight-fold vows at 7am. Please attend if you can. 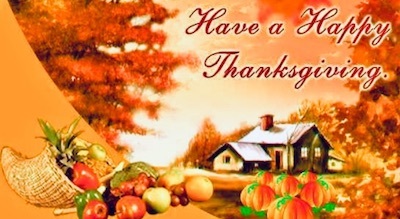 This is a valuable opportunity to collect merits on this auspicious day. 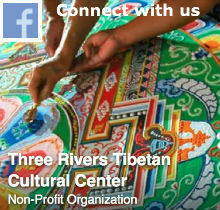 Medicine Buddha practice will be at 7pm on this day. 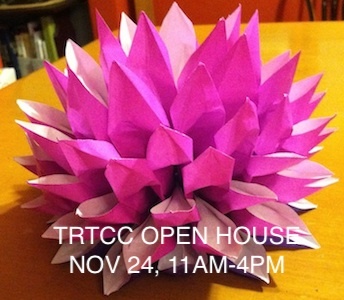 On Saturday, November 24th, TRTCC will have an Open House for our sangha members and our Swissvale community, 11am-4pm. 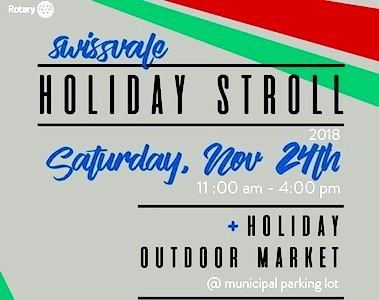 This is the second year of our participation with the Swissvale Holiday Stroll organized by the Swissvale Rotary Club. We will offer an origami activity to our visitors who would like to learn how to fold paper lotuses. Please join us and bring your friends and family.